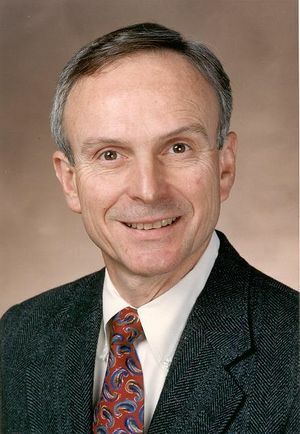 Robert W. Dutton received the 1996 IEEE Jack A. Morton Award "For seminal contributions to semiconductor process and device modeling." He is currently the Robert and Barbara Kleist Professor of Engineering at Stanford University and Director of Research in the Center for Integrated Systems. This page was last edited on 25 February 2016, at 17:55.